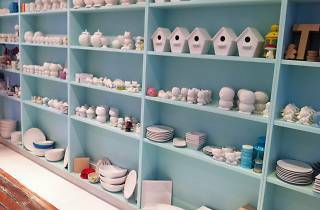 Art is for everyone, but the kids will be particularly fond of Jenny’s Painted Pots, which hosts ceramic-painting workshops. You can choose to decorate ceramic mugs, plates, animals or signs and lettering. It’s also home to a traditional lolly shop, so you can taste-test old-timey sweets while you paint. All the arty equipment is supplied, so you’re only job is to get inspired and get painting. It’s a great way to keep the kids entertained when it’s grizzly outside and could be a prime opportunity to produce some sentimental stocking-fillers for the family. Parents are encouraged to get involved and you can even organise a party just for the grown-ups. You can just pop by, but for groups of more than five booking is advised. 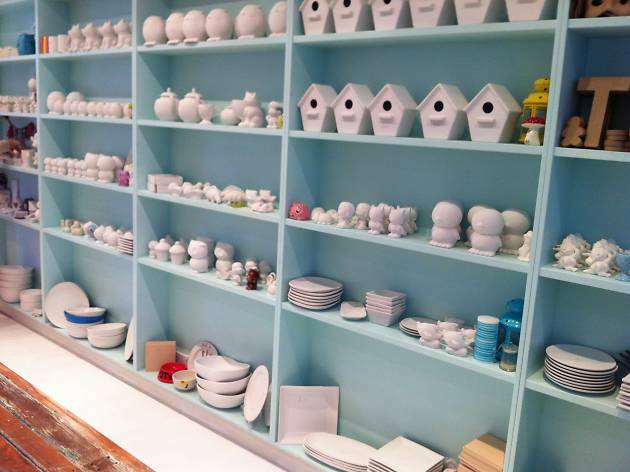 All creations will be glazed and fired (for that professional look) and returned to you at a later date.